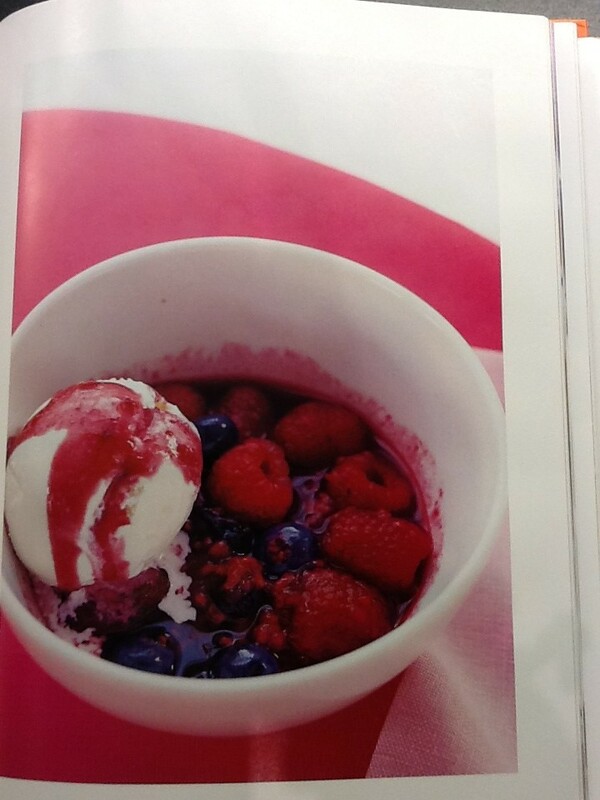 Combine 2 1/2 pints of raspberries, all the blueberries, sugar and 3/4 cup water in a saucepan and bring to a boil. Lower the heat and cook uncovered for 10-12 minutes. Take off the heat and add remaining raspberries. Serve warm on ice cream. I also sometimes add blackberries. Thanks! We have company coming and now desert is figured out!!! Looks soooo good!! You are going to be pleased. It is easy to make and delicious. This reminds me of summers at my grandparents farm. Picking berries and enjoying them with my family on a summer’s evening. Thank you! 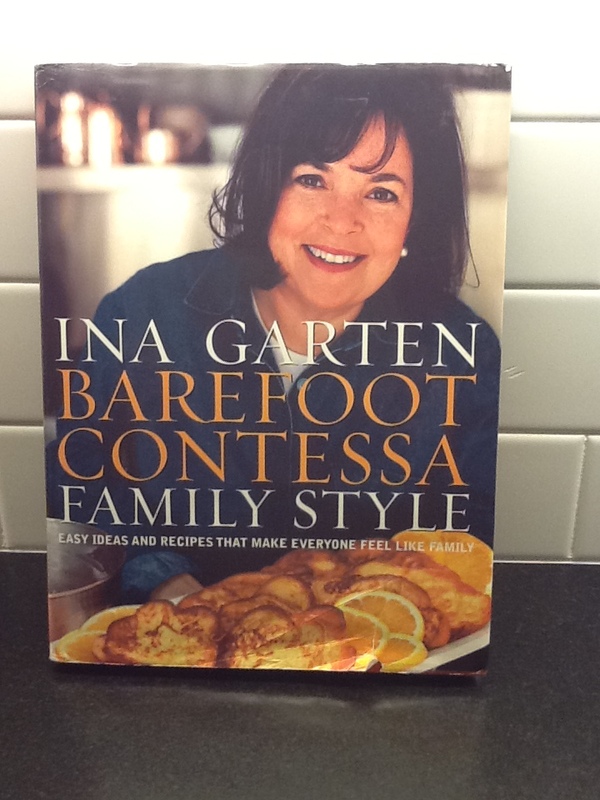 Once I reach the Vineyard, this will be the first thing I make – a celebration of summer! Thank you!